The Ivoclar Vivadent / ICP Research Fellowship in Dental Restorative Materials is sponsored by the International College of Prosthodontists (ICP) and Ivoclar Vivadent Corporation. The Fellowship will provide a financial award of $40,000 USD towards a one-year restorative materials research program. ($30,000 for research, and $10,000 to cover travel costs and materials). An Applicant and Mentor will work together on this research program. This unique collaboration will provide leadership, support, and knowledge that can make a positive impact in the advancement of dental health care. The Fellowship selection process will identify an exceptional individual from an advanced prosthodontic educational institute, one who has a passion for dental research and is willing to dedicate themselves to provide meaningful research focused on dental restorative materials and techniques. The Fellowship will have a one-year term and will begin in July of 2018. The program dates can be flexible and negotiable within the needs of the candidate and the supporting educational institution. The Fellow and Mentor will be sponsored to attend the next ICP Biennial Scientific Meeting to present their research findings. The recipient shall be free to publish and present the results and data from research supported by the Fellowship, with certain restrictions (see Policies and Guidelines). If the recipient does not complete the one year Fellowship, the financial contributions will be returned. Prior to completing the on-line Application Form, please download PDF file Policies and Guidelines. Save or print and keep for future reference. In order to expedite your application process, use these downloaded documents as a guideline and worksheet. Application Overview: Fellowship Application (PDF file) for review only. Applicants must be ICP member and must submit application on the ICP Member Page. The Ivoclar Vivadent / ICP Research Fellowship in Dental Restorative Materials cannot take place without the generosity and vision of sponsoring companies, allowing the ICP to continue our mission...The International College of Prosthodontists internationally promotes the specialty and discipline of prosthodontics. 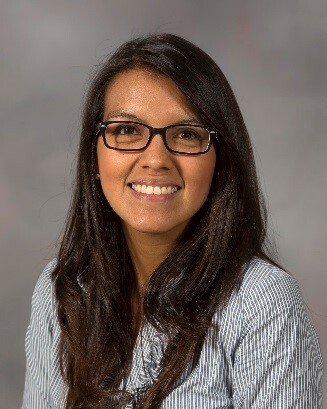 The ICP is pleased to announce Dr. Patricia Claudio as the 2018-2019 recipient of the Ivoclar Vivadent/ICP Research Fellowship in Dental Restorative Materials. Dr. Claudio is a PhD. Student in Restorative Dentistry, with concentration in Dental Prosthesis in São Paulo State University (UNESP), Institute of Science and Technology, São José dos Campos. Experienced in the area of Dentistry, with emphasis on Prosthesis and Materials, working mainly on the following topics: mechanical properties of dental materials, bio-inspired structures, ceramic surface treatment, fracture analysis, adhesion in dentistry, and biological interactions of dental materials. 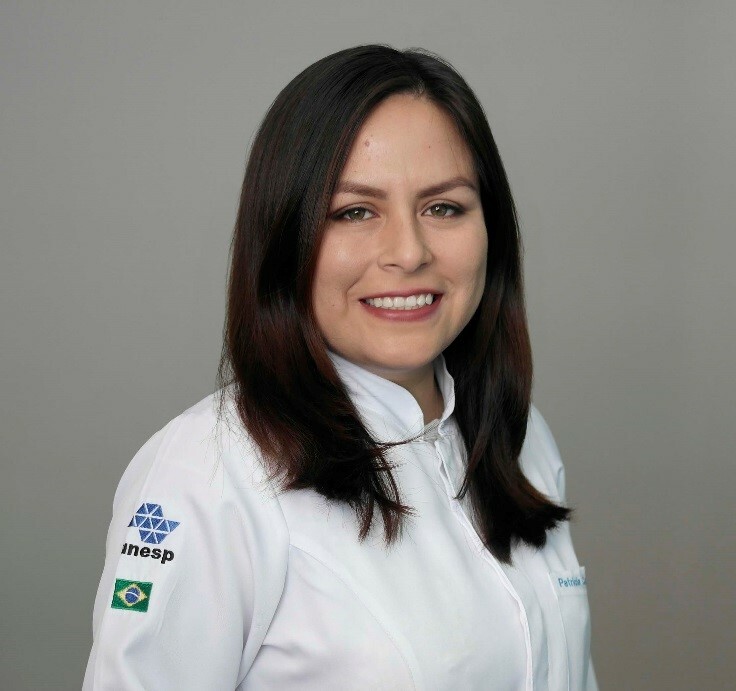 Dr. Patricia Claudio will be undertaking her work with the supervision of her mentor Dr. Susana Maria Salazar Marocho at The University of Mississippi Medical Center, School of Dentistry in the USA.